Molly Schwartz interviews our speaker Doc Searls. 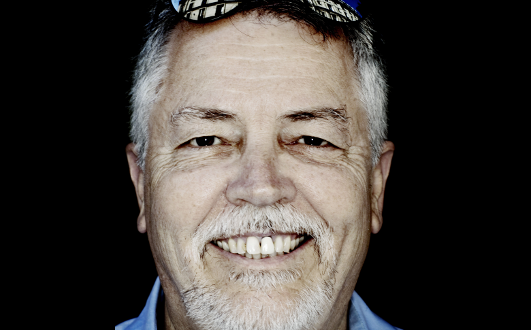 Doc Searls is a journalist, columnist, and a widely read blogger. 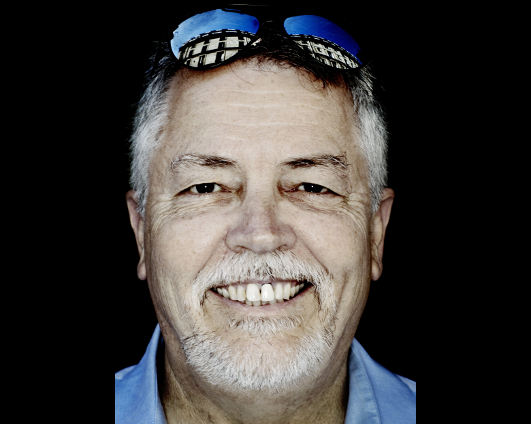 He is the author of The Intention Economy: When Customers Take Charge (Harvard Business Review Press, 2012), and co-author of The Cluetrain Manifesto: The End of Business as Usual (Basic Books, 2000, 2010). He is also Senior Editor of Linux Journal, a fellow at the Center for Information Technology & Society at UC Santa Barbara, and founder and director of ProjectVRM at the Berkman Center for Internet & Society at Harvard University since 2006. In 2013-14, he was a visiting scholar at the Arthur L. Carter Journalism Institute at NYU.